To allow for greater comparisons betweeen local authorities; allowing the sharing of best practice, bringing service improvement and efficiencies. 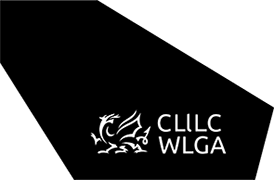 Wastedataflow (a database for collecting tonnage data from waste activities) has been adapted in Wales to create a single data entry point to accept tonnage data and waste financial data inputted by local authorities. When completed this information is analysed and used to produce the waste finance report, together with short individual summaries for each local authority. The report also becomes the basis for more qualitative analysis through the Waste Benchmarking work, assessing in more detail the causes of differences in cost between authorities. Refinements to this process over the years has helped to improve the quality, accuracy and consistency of the data captured.